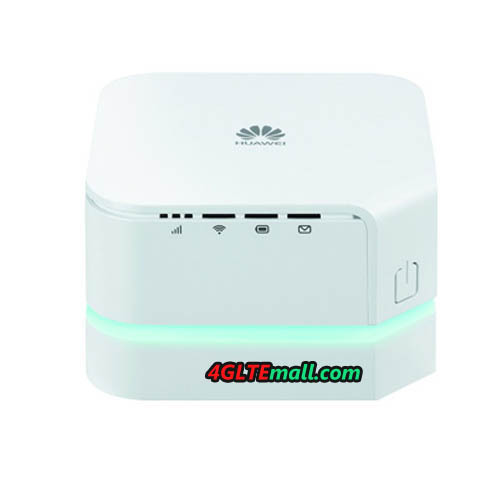 The market appeared an interesting new modem / router Huawei E5170s-22. It is interesting in that it can be used on both fixed and mobile internet connections and in all 2G, 3G and 4G LTE networks. 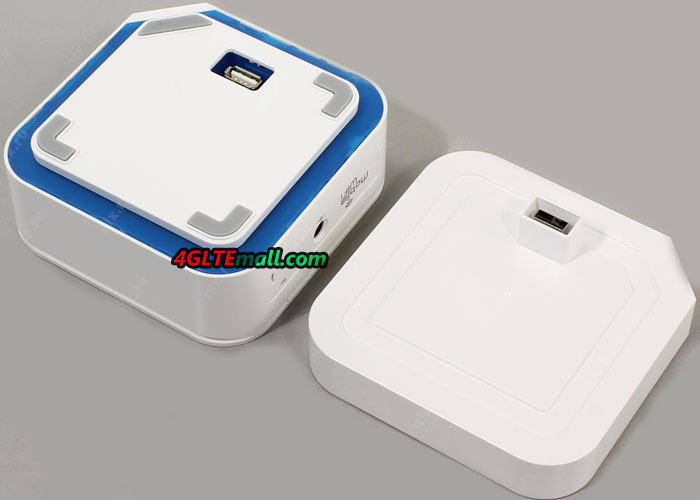 The Huawei E5170 Cube consists of two parts. The lower part of the docking connector for wired LAN. The upper part of the battery serves as a WiFi hotspot for up to 32 devices. After unpacking Huawei E5170, we can see the simple shape with blue backlight which looks really nice. The front parts are LED indication to display 2G, 3G, 4G signal, wifi, battery charging, SMS messages. On the side of the main body and behind the upper part, there is its own power supply (for battery charging) and two CRC9 connectors for external antenna connection. The lower part of the docking connector includes RJ-45 (Ethernet port) to connect a LAN and power connector. Inserting the SIM card and then power on the LTE Cube E5170, it then starts working. Huawei E5170 is SIM unlocked for any operators, it is therefore possible to use any sim cards. (The battery cover has the password for wifi and battery reset button next to the entire router). 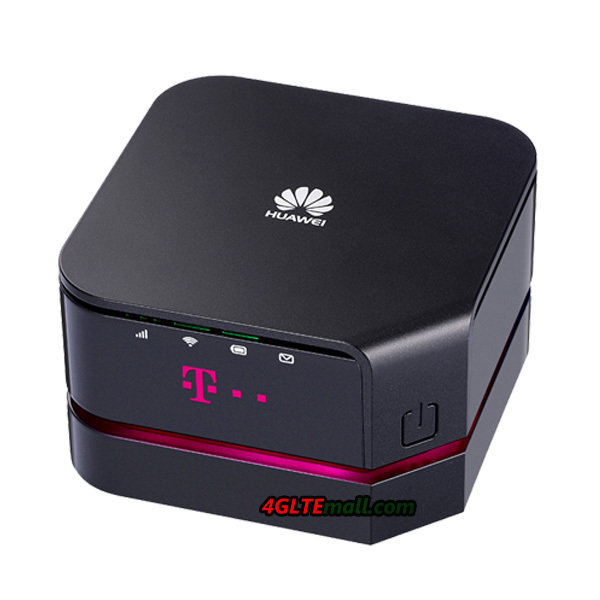 After inserting the card (tested with Vodafone, T-Mobile), the Huawei E5170 connected very quickly to the network and be able to use the Internet for available networks. It was unnecessary to set anything (APN) or to download new software, as sometimes happens with other manufacturers. When you start, I had attached a small wideband external antenna with the E5170 Cube. (I’m in the area where no external antenna to get a LTE signal). Huawei E5170 automatically connects to the Vodafone LTE network although the signal is weaker than a 2G network. After disconnecting the external antenna, the cube switches to unusable 2G networks. Just to test the SIM card from another operator, I put the T-Mobile card and to my surprise, E5170 modem with external antenna connected to LTE network from T-Mobile. To setup the Huawei E5170, user can access the interface by entering http://192.168.1.1 and entering the username (admin) and the password is the same (also admin). You can do the personal settings for the network such as wifi network. 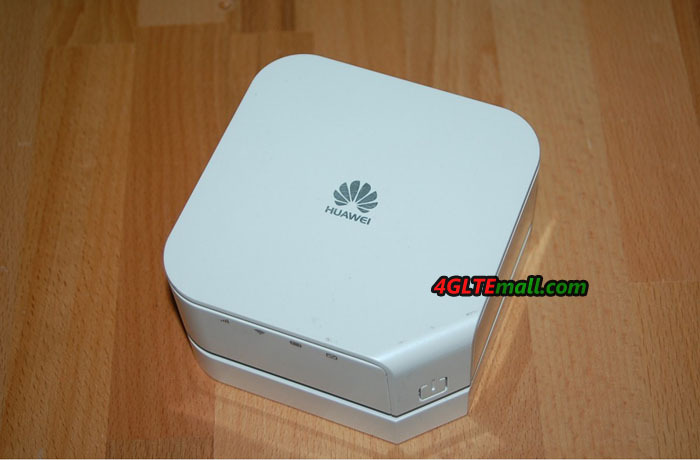 In conclusion, we can say that Huawei E5170 very elegant (compact) resolved a combination of fixed and mobile 4G router. You can simply take the upper part (hotspot) on you trips and use over WiFi for up to 32 devices. Huawei E5170 performs better than my favorite set of ZTE 4G USB modem + router. And the LAN option and built-in antenna for mobile use, the LTE Cube E5170 provide the most possibility for users to connect with network conveniently. It’s recommend in our opinion! Previously there were two types of LTE router models: devices for mobile use with integrated battery and device for stationary use without battery as a DSL replacement. 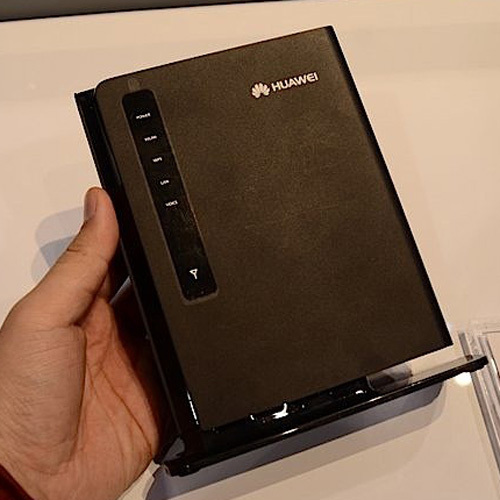 The Chinese manufacturer Huawei has presented a new LTE router Huawei E5170 since spring 2015, which combines the advantages of both types of devices. 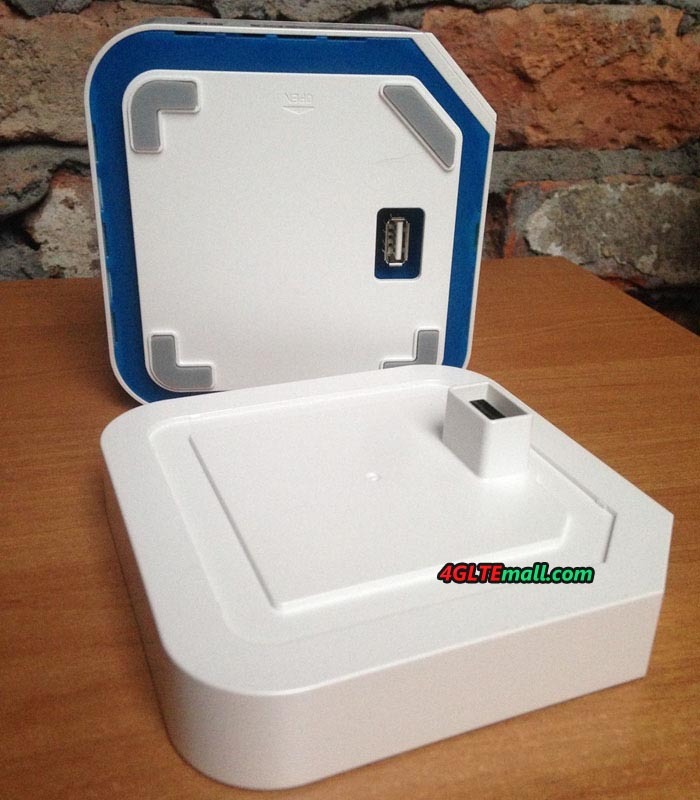 The small modem consists of a stationary docking station with LAN connection and a removable router with integrated battery and WLAN. The following data sheet shows all the details for Huawei E5170. The Huawei E5170 is primarily intended for stationary use, ie for example as a substitute for a DSL connection. However, unlike other stationary LTE routers, the E5170 is divided into two parts: There is the router part of the wireless technology with an integrated battery and there is the docking station. The latter includes not only the battery but also offers an RJ-45 LAN port to connect a desktop computer. 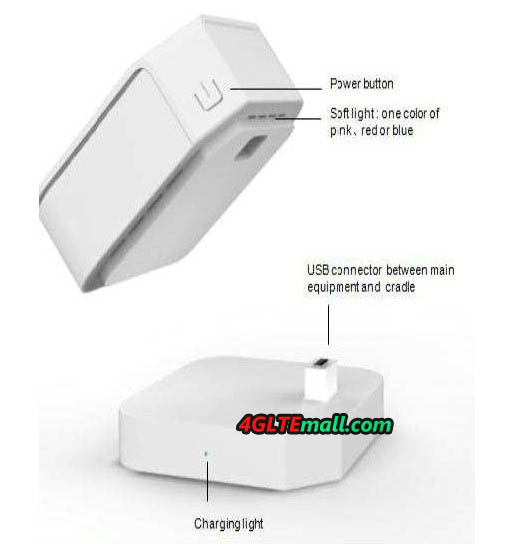 Between Router and dock, the LED lighting has a unique design. If you want to use the Huawei E5170 mobile use without external power supply, according to the manufacturer, the integrated 1500 mAh battery could provide for an operating time of more than one hour. Thus, the device is also ideally suited for regions where often fails the power. In our view, the capacity would not be enough for long time run. Rather, it is more likely to provide emergency internet service. Thanks to support for LTE category 4, the Huawei E5170 can reach speeds of up to 150 Mbit/s downstream and 50 Mbit/s upstream. But the built-in modem can do even more: If no LTE network is available, UMTS+ is used with the data accelerator DC-HSPA+, so that up to 42.2 Mbit/s in the downlink are possible. 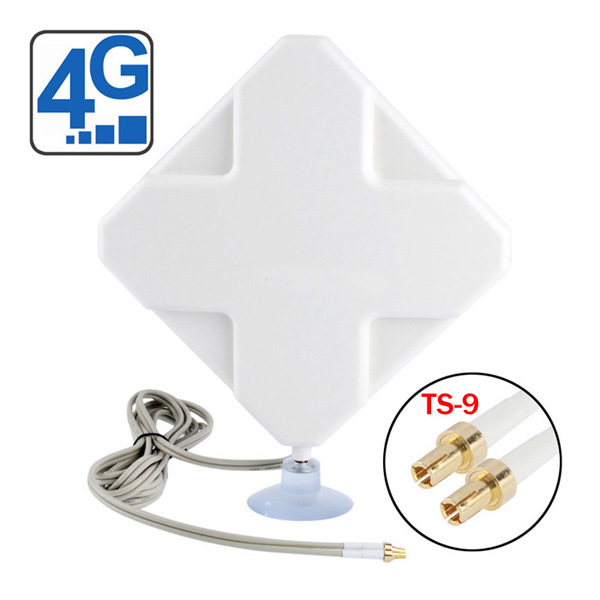 Reception may need an external LTE antenna to be strengthened, the necessary connections are integrated directly in the device. Many LTE router with battery, which are designed for mobile use, can connect up to 10 devices simultaneously via Wi-Fi. Huawei E5170 seems powerful on this point, it can support up to 32 devices simultaneously. The maximum speed is 300 Mbit/s via WLAN 802.11b/g/n. Unfortunately, the LTE router supports only the frequency band of 2.4 GHz. 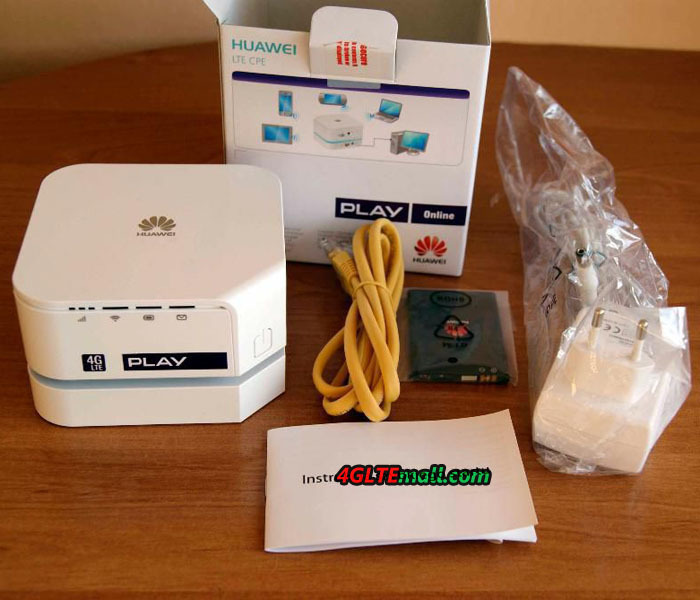 The Huawei E5170 LTE Router is available both at various online stores such as www.4gltemall.com. There is unlocked version of Huawei E5170 on 4gltemall.com . User can use it with many other network providers in Europe. If you usually travel the countries around, it would be a good partner. 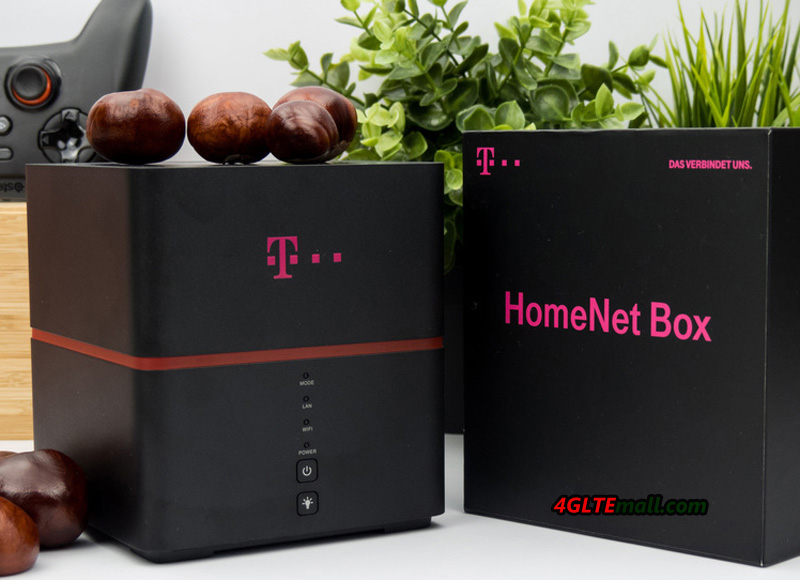 Since September 2013, the Austrian provider T-Mobile offered a powerful new LTE router Home Net Box. 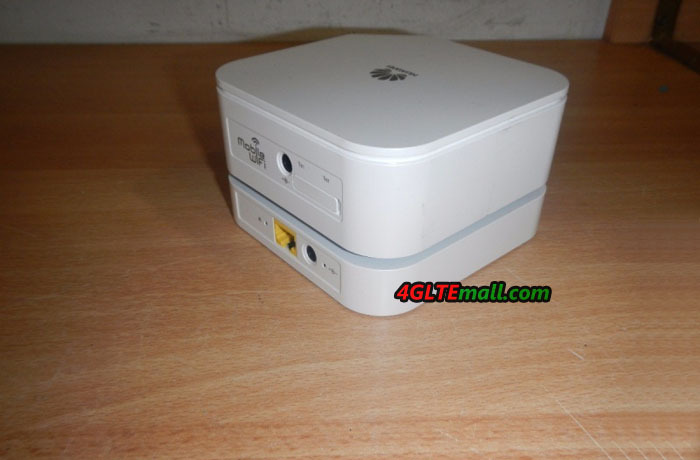 The device is a combination of stationary and mobile router, and is manufactured by Chinese manufacturer Huawei. The factory model number is Huawei E5170s-22, which was already shown in February 2013 at Mobile World Congress in Barcelona. 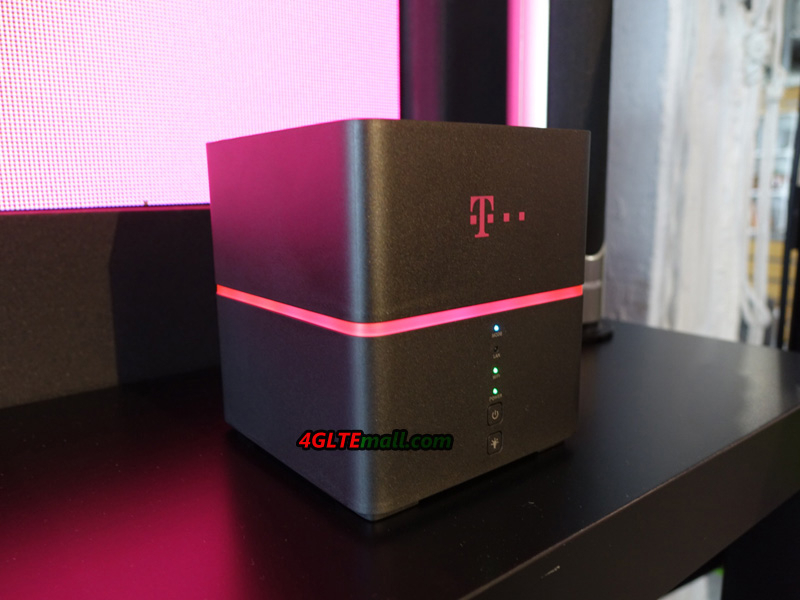 With peak speed of up to 150 MBit/s for downsteam (LTE Category 4), T-Mobile Home Net Box is one of the fastest home wireless routers available on the market. 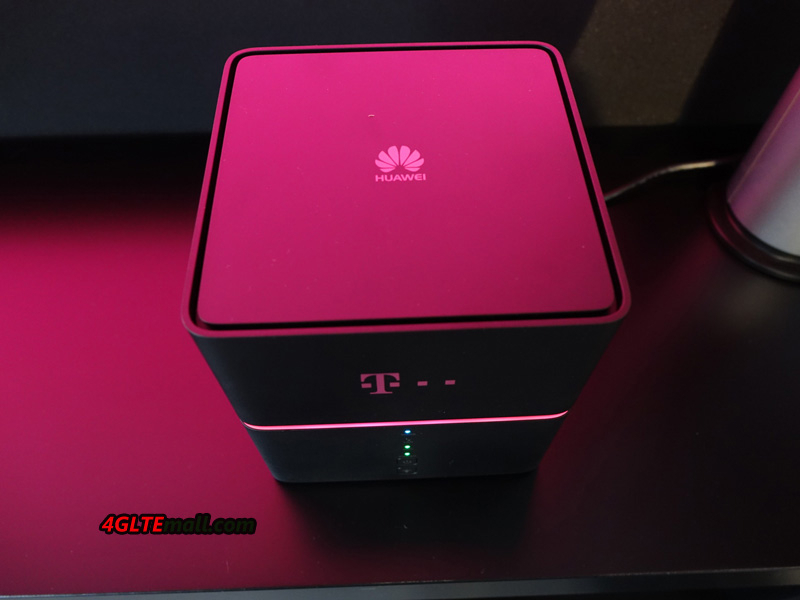 T-Mobile Home Net Box Huawei E5170s-22 basically consists of two parts: the actual router with integrated modem and the wireless module for up to 32 wireless devices, as well as a docking station that supplies the router with power and also has an Ethernet LAN interface. 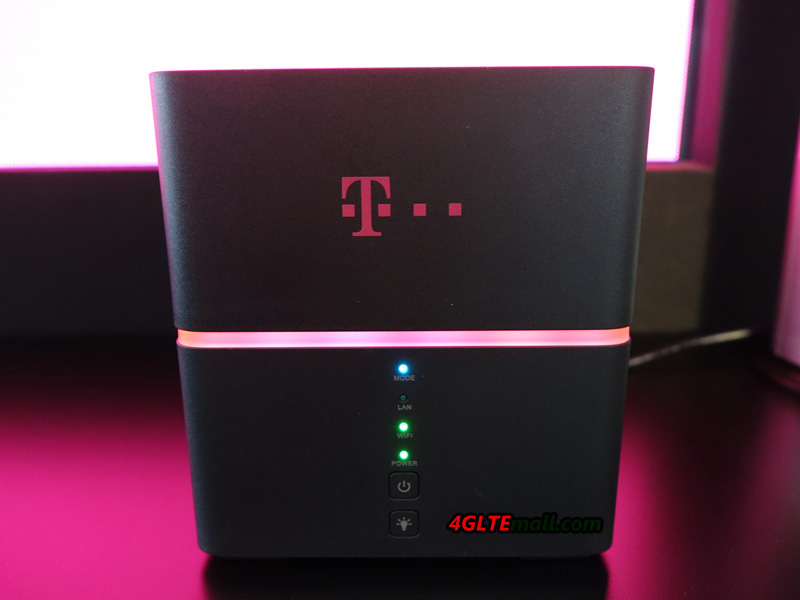 A special feature is the built-in battery in the T-Mobile Home Net box. This enables wireless operation without docking station for up to 2.5 hours, just as you would expect the E5170 working as a 4G router. The operation is normally via a web interface, so the browser of any terminal is possible. The configuration via the Huawei Mobile WiFi app is also possible. 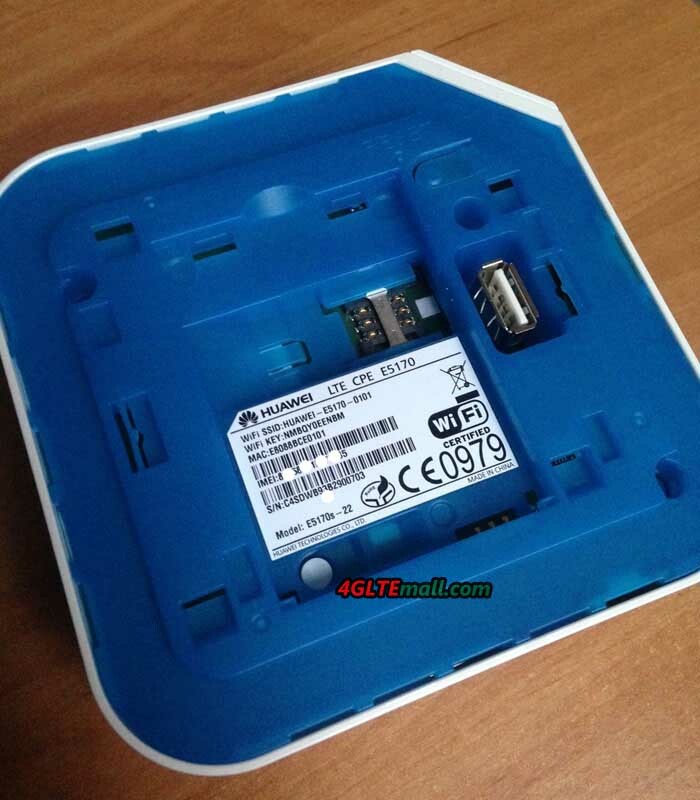 As we can see, there is a “s-22” in the model number, Huawei ‘s subsidiary HiSilicon chipset is integrated inside the Huawei E5170s-22 modem. This supports cellular standards GSM, UMTS and LTE. In the fourth generation, wireless network connection of up to 150 Mbit/s for the downlink and up to 50 Mbit/s for the uplink are possible because of the LTE Category 4 can be used . Over UMTS, the maximum downlink speed of 42.2 Mbit/s are achievable, provided the network with DC-HSPA+ is equipped. If the reception is poor, two external antenna connectors are ready for LTE or UMTS external antennas to be connected. 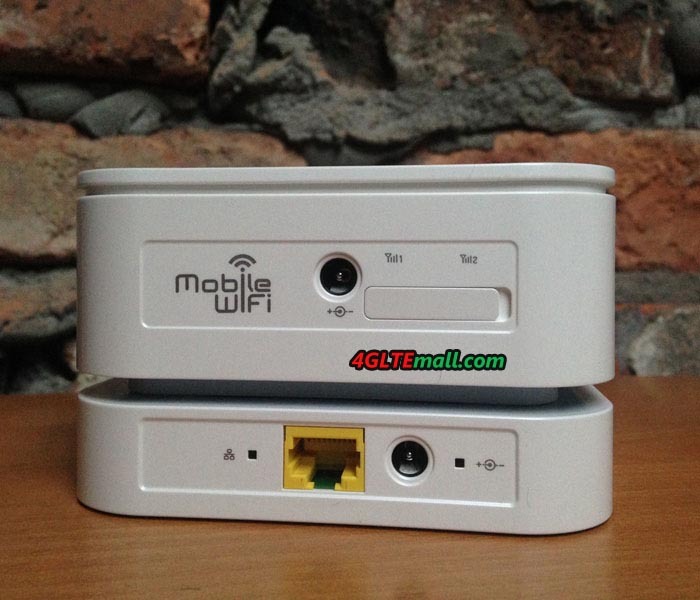 The connection would be much helpful for computers, tablets and other devices via Wi-Fi 802.11 b/g/n and the surfing speed could reach up to 300 Mbit/s, unfortunately, neither the 5 GHz band, nor the fast Gigabit 802.11ac Wi-Fi is supported. 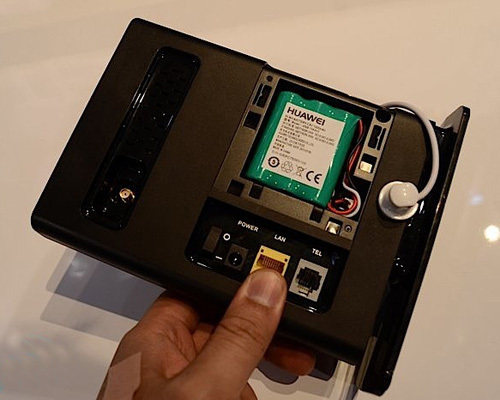 We believe the HUAWEI E5170 is not introduced by only T-mobile Austria; the 4G LTE Cat4 Router E5170 would be in many operators’ product range. As the world’s top telecom equipment supplier, Huawei is always bringing something amazing. Its products incorporate more and more technologies and innovation. Based on the idea of “simple world, simple life”, Huawei makes its networking products looks more like home appliance, rather than telecommunication products. 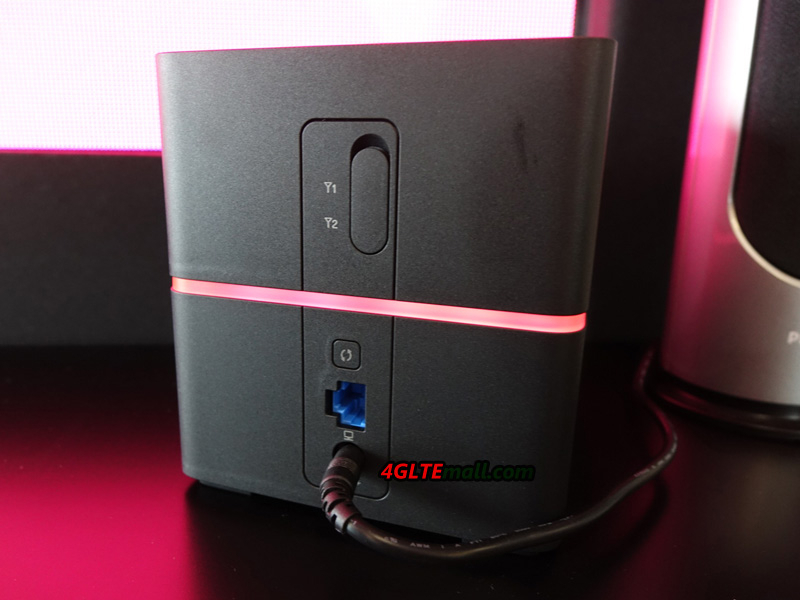 The latest Huawei E5170 4G LTE Cat4 Speed Cube is one of such products. 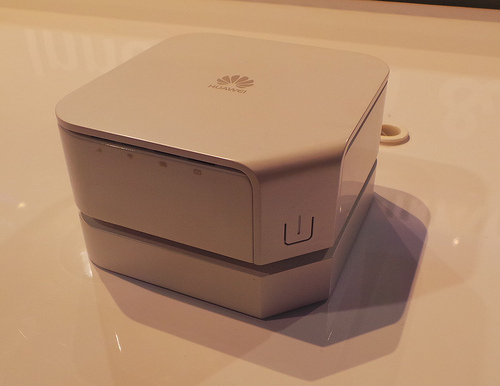 Huawei E5170 4G Speed Cube was first presented to public on MWC 2013 in Barcelona. If you look at the device at first sight without seeing the spec stick, you will never suppose it’s a web cube. It’s somewhat like security equipment. However, it’s definitely a wireless router. With HUAWEI E5170 Web cube, there is HUAWEI E8259 Speed box. 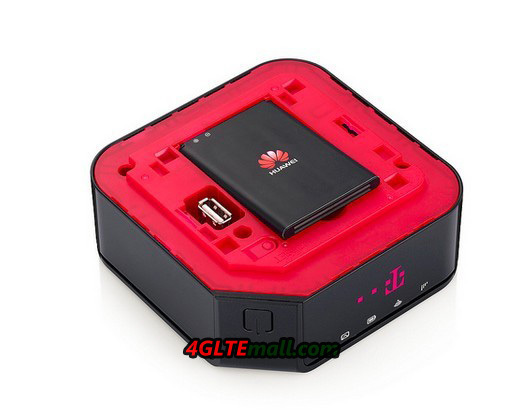 In our opinion, HUAWEI E5170 4G LTE Cat4 Speed Cube is the successor of HUAWEI E8259. And based on the specification, Huawei E5170 is the upgraded model with higher configuration. HUAWEI E5170 is the world’s first 4G LTE Cat4 Speed Cube; it’s one of the most attractive LTE Cat4 CPE Router for home use. As the typical feature of 4G LTE Category 4 UE, HUAWEI E5170 supports Maximum download speed up to 150Mbps and upload speed up to 50mbps on FDD network; simultaneously, HUAWEI E5170 supports maximum up to 112Mbps data rates transmission. The bandwidth of HUAWEI E5170 is 20MHz. 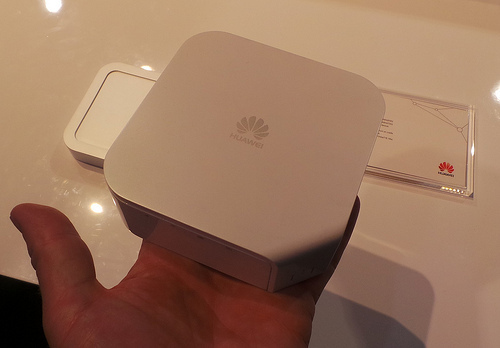 Huawei E5170 supports Wi-Fi 802.11 b/g/n and up to 32 WiFi devices could share the network. To meet better signal requirement from customer, HUAWEI E5170 has two external antenna connectors for MIMO connection. What’s more, there is customized cradle for HUAWEI E5170, in the cradle; there is an Ethernet port for output data. With this cradle, the data transmission could reach much more than 150Mbps. But we haven’t seen the cradle for HUAWEI E5170. The Speed Cube HUAWEI E5170 could support IPV 6, and the common operation is compatible with HUAWEI E5170, such as Windows and Mac. 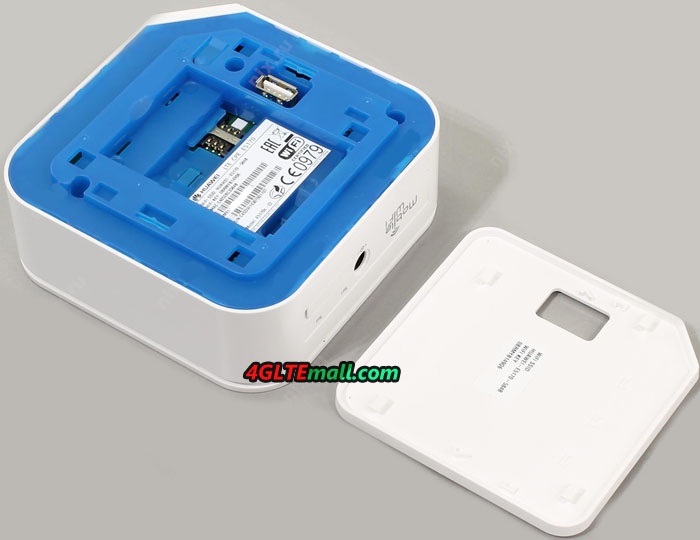 We are glad to find there is battery in this Speed cube, the internal battery capacity is 1500mAh. We believe there will be many variant models available in near future for customization from many operators all over the world. But here now we haven’t such information about the variants. 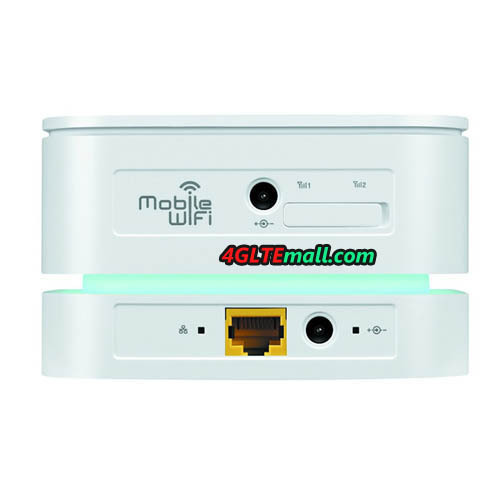 So if you are interested in this model, please keep follow on www.4gltemall.com . 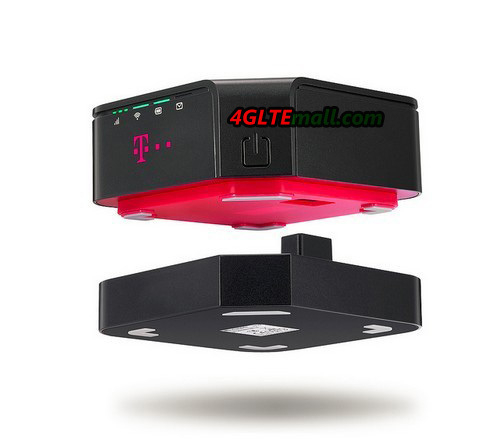 2012 is the beginning year of 4G LTE network, following that 2013 should be one to well develop for 4G LTE. Based on professional experience in network solution, Huawei is leading the trend of communication industry. 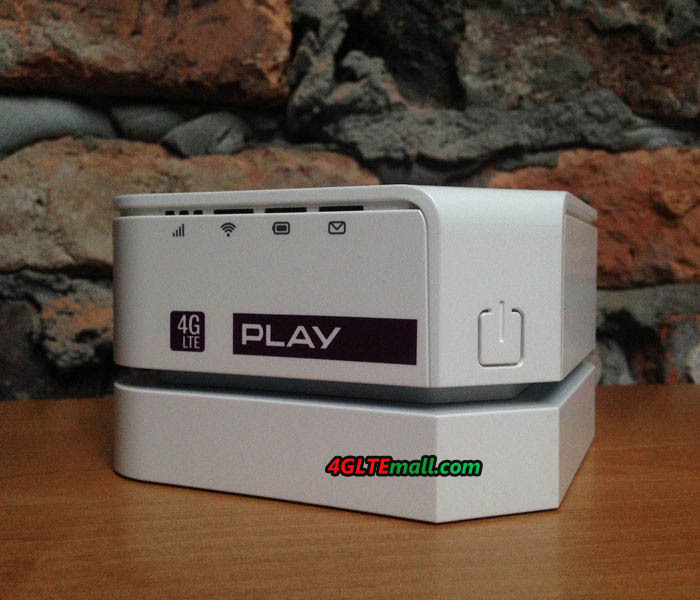 As we can, Huawei had released many 4G UE, some of which are very popular by the operators and users. In 2013, Huawei presents many new gadgets to public. Huawei E5172 150Mbps LTE Cat4 CPE is one of them. Today, we will have a look at this new 4G LTE CPE. 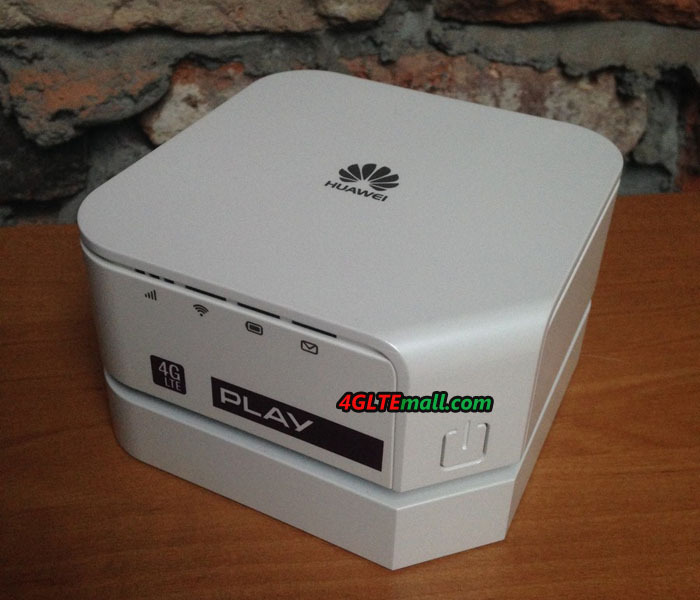 Some readers may already have the first 4G LTE CPE B593 from Huawei. The CPE is for indoor use, with SIM card plug in, it supports maximum up to 100Mbps download speed. And there are 4 Ethernet ports, one telephone slot and one interface for power charge in B593. Huawei B593 also has many sub-branch models. These variants are for different network frequency bands and operators. Then here comes a question, since Huawei E5172 CPE is the latest model, what’s the difference between them? At first glance, Huawei E5172 is in black color, and the size is smaller than B593. It’s key feature should be it’s a LTE Cat4 CPE, which would support maximum download speed to 150Mbps. It’s the fastest 4G CPE till now. This is speed on FDD network, but with TDD network, the speed could reach 112Mbps for downstream. The different frequency band decides many variants for Huawei E5172, such as Huawei E5172s-22, Huawei E5172s-515 and Huawei E5172s-920. Similar to Huawei B593, E5172 also supports up to 32 users to share the wireless network. 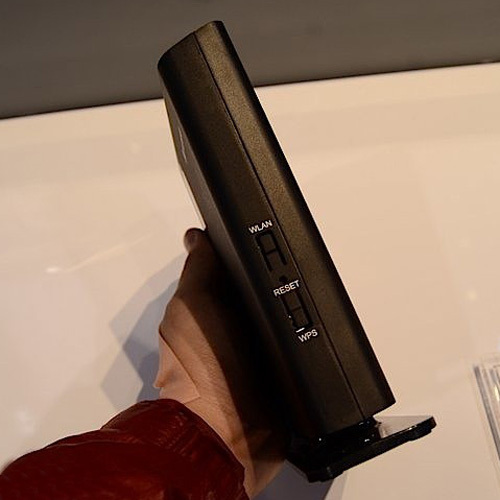 HUAWEI E5172 is also a stationary router, but there is only one port for LAN, while B593 has 4 ports for Ethernet. There is also port for power and one port for telephone. But there is only one external antenna port for HUAWEI E5172. On the side of E5172, there is WPS, WLAN button, and reset hole is in the middle of them. Beside the LAN port, there is cover, below the cover is the battery. It’s inserted battery. On the front face, there are indicators listed on the surface. And per the official information, HUAWEI E5172 CPE also supports IPv 6, DLNA, Fax, Print, VPN and VLAN. It could support firewall and voice functions. With remote management, users could easily manage this fastest CPE till now. 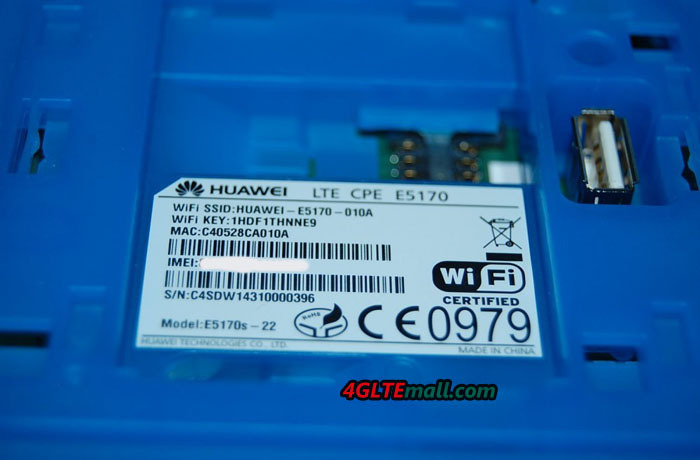 This is the LTE category 4 CPE HUAWEI E5172, we will introduce more applications later. And other Smartphone and MediaQ serials terminals further highlight the strength of Huawei LTE data terminals. In 2012, LTE set off a wave of building climax in the world. Comparing to the fixed network by the transmission rate, and a relative fixed network, LTE data service is more flexible business laying relatively 2G, 3G cheaper single-bit cost, and relatively Wi-MAX, and incorporates a much more mature industry chain. So more and more wireless operators, fixed-line operators, Wi-MAX operators are beginning to invest in LTE business. According to the GSA report shows that in January 2013, 381 operators in 114 countries are building LTE networks, and 145 LTE networks in 66 countries have officially commercial, expected at the end of 2013, total 234 providers’ LTE networks would be launched to commercial in 83 countries. Commercial LTE network is inseparable from the support of the terminal, and the data terminal is no doubt a pioneer. With the wide range of commercial LTE network, a large number of LTE data terminals become personal essentials into the home and for small and medium-sized enterprises, and scale. Huawei played an important role in this regard. As of the end of December, Huawei has more than 90% of the commercial LTE network provides a service terminal 12 annual shipments of more than 3 million units. In fact, Huawei LTE has global leader in the powerful technical strength. Huawei, the world’s first LTE CPE B390 VDF effective in helping to achieve the coverage of the dead zone of Germany rural fixed-line, the world’s first TD-LTE multi-mode data card E392 boost Saudi carriers STC offers the world’s first TD-LTE network services, the mobile hotspot GL01P, GL04P long-term rotation occupy Japan data terminal weekly sales champion. 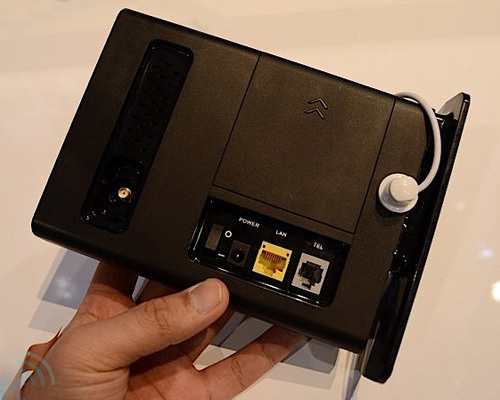 Huawei is currently the only supplier can provide the LTE Cat4 terminal, an industry-leading one year ahead, so far HUAWEI has shipped for more than 40 carriers. In 2013, HUAWEI will also give consumers exciting support LTE Cat6 terminal peak downlink rates of up to 300Mbps; With innovation, Huawei will release the world’s first LTE Cat4 Wingle E8278, support 10 Wi-Fi devices to connect at the same time, share a high-speed network, and other similar Wingle family products by Charger, Car Charger, charging treasure a variety of ways such as power supply. E8278 also supports Huawei’s own patented plug-and-play networking 15 seconds HiLink technology, reducing the failure rate significantly enhance product usability, some customers after use HiLink patented technology, product failure rate from 1.8% down to 0.3 %, not only a substantial increase user stickiness, and at the same time make the user’s Web experience more perfect.